My brother, Spencer, and my sister-in-law, Jackie, have three kids the same ages as my boys. That means that we can relate to each other on many levels…especially our crazy-busy lives as we try to juggle work, sports schedules, school, and all of our other commitments. Sound familiar? I know it’s a common scenario, which is also why I know that you’re going to love this dinner option. Spencer sent me a text a few months ago and attached a photo of his dinner. He suggested that I include it on the blog, and of course, I agreed! After all, if we both appreciate a tasty dinner that can be pulled together in about 5 minutes, surely my readers would too. Shortly after I received the text from Spencer, Moore’s Marinades & Sauces sent me a lovely care package full of their tasty sauces to try. This is NOT a sponsored post, I have received NO compensation to write this, and I was under NO obligation to even tell you about these products. But you know what? 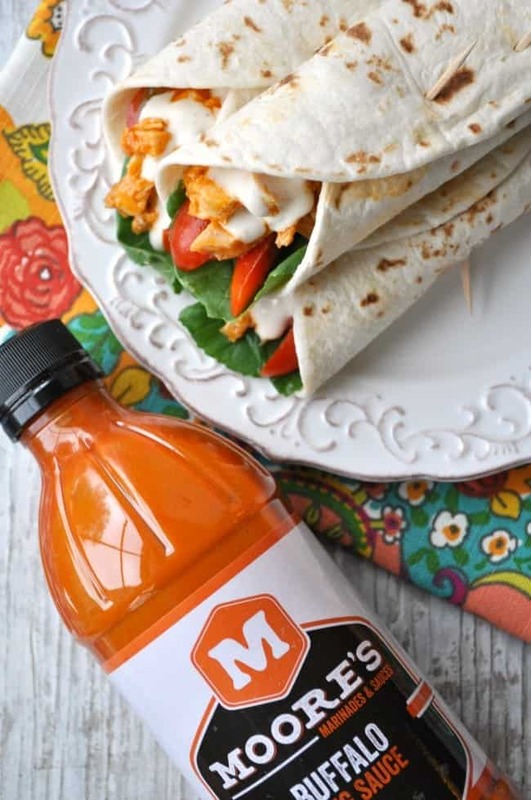 I decided to use the Moore’s Buffalo Wing Sauce for this quick dinner and we LOVED it. So, here I am — recommending this sauce to you because it’s just darn good and sometimes it’s nice to find out about new products without having to do the testing yourself! 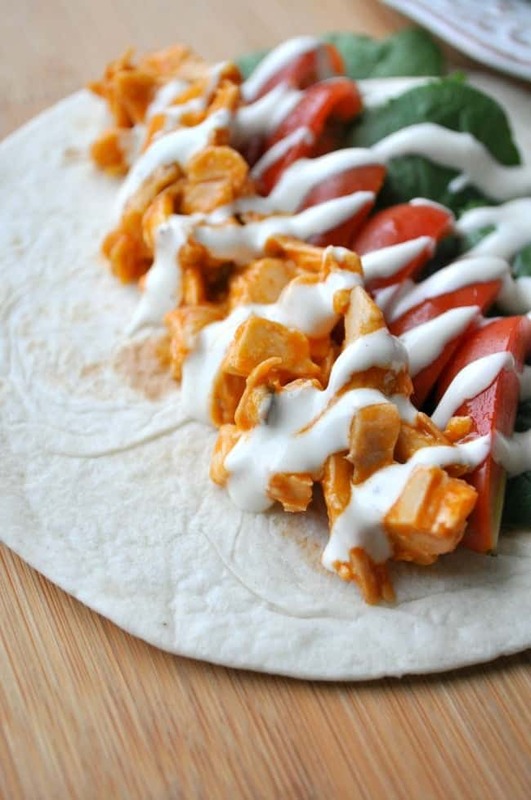 If you have little kids at home, you might want to omit the buffalo sauce for their wraps. It’s nice and spicy! 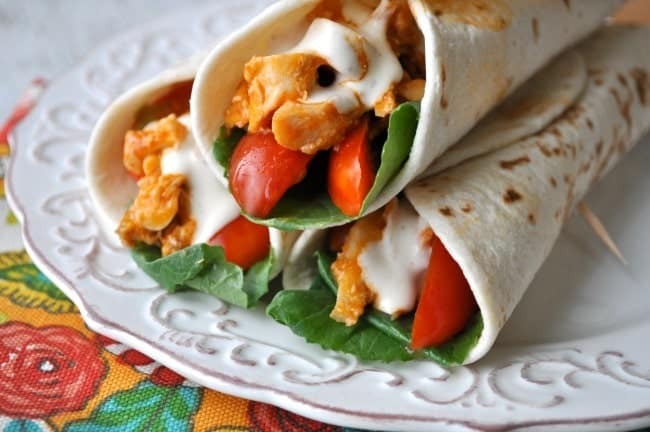 I just served my boys their wraps with plain chicken and they were happy campers. Gibbs did mention, though, that he really likes the “brown sauce that Daddy put on the shrimp last weekend.” That would be the Moore’s Teriyaki Marinade, which we recently basted onto some grilled shrimp kabobs. 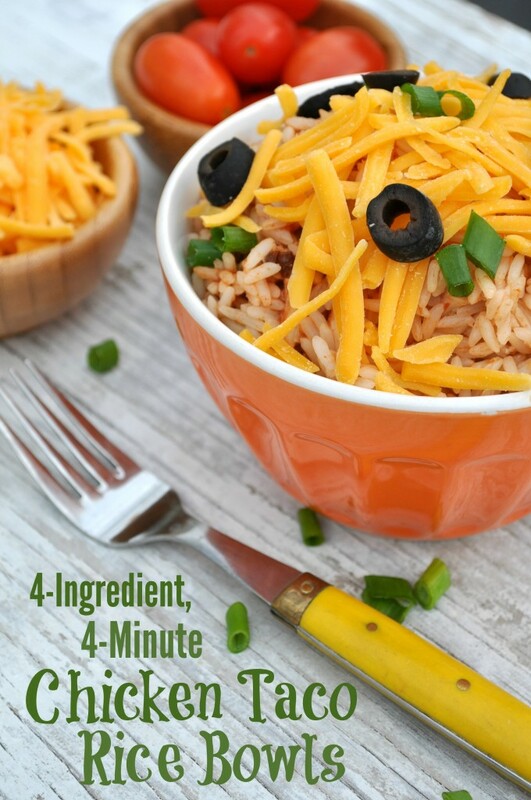 It was also a hit, and it’s a little bit more kid-friendly because it’s mild and sweet (a nice alternative to a traditional BBQ sauce). Enough rambling from me! 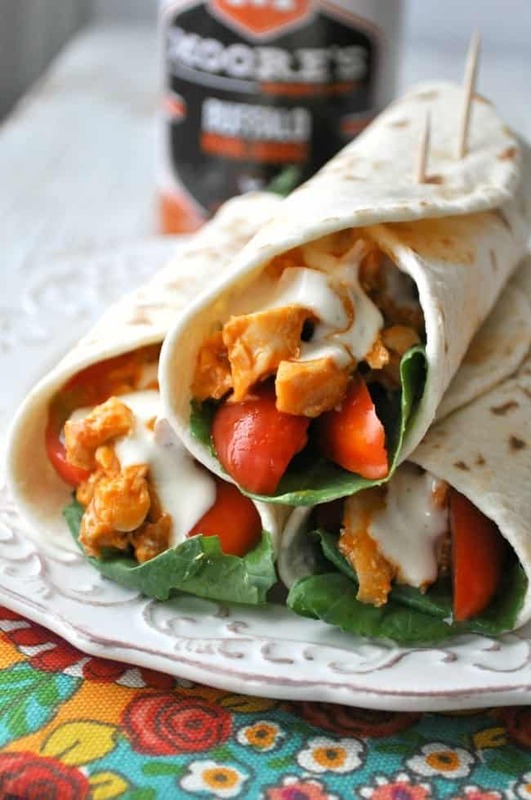 I’ll let you go ahead and run off to pull together these wraps. My little brother may be younger, but he’s definitely smart and he knows his way around a kitchen! You don’t want to miss these! Shred or chop the meat from the chicken. 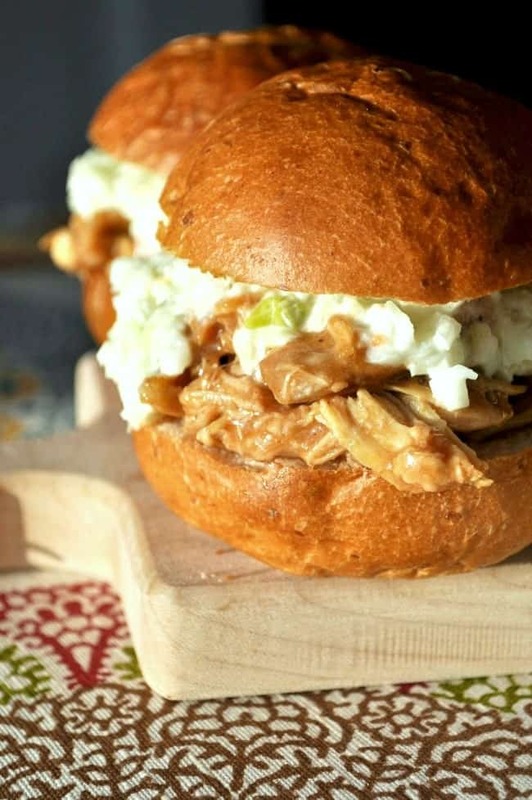 In a large bowl, toss together chicken and buffalo sauce. Cover and microwave until warmed through (about 1 minute). Place some chicken on each tortilla. Top with lettuce, tomato, onion, and Ranch dressing. Roll up and serve! I love a good buffalo sauce so I will have to try this one out! And those wraps look amazing and so up my alley with a 5 minute prep time. Sounds like your brother made a fantastic meal! So glad you shared this, Blair! 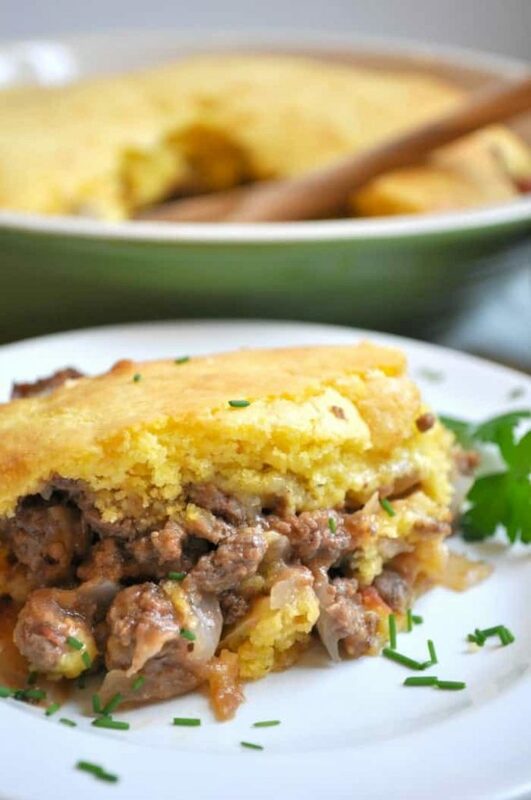 Anything that’s easy to whip up is perfect for my husband and I on busy weeknights. And I love the buffalo flavor, too! He did, Gayle! I agree…busy weeknights are the worst time to try to make anything that takes more than about 5 minutes! 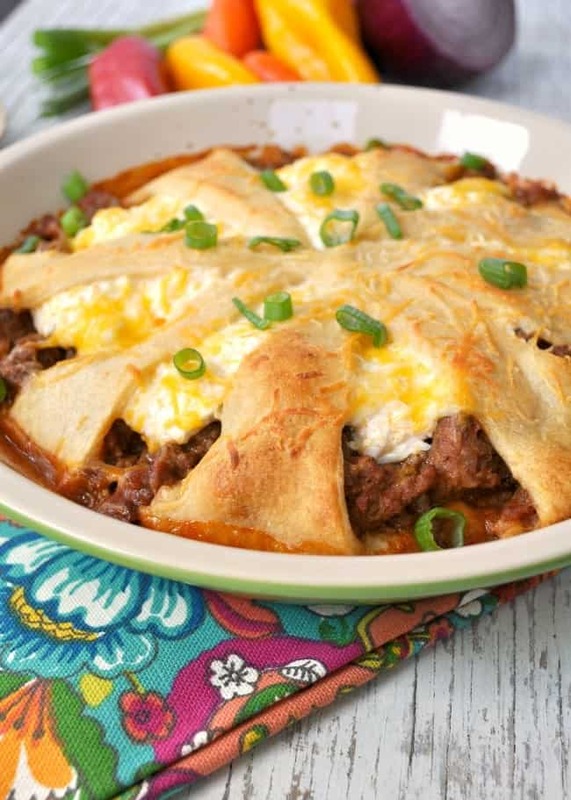 I was seriously drooling when I saw that you posted this recipe, Blair! I could live off of buffalo flavor! Thanks, Justine! 🙂 I’m the same way. Love that stuff slathered on just about anything! I’m all about super fast and easy dinners these days!! 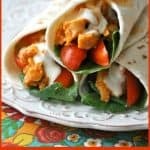 These wraps look like a delicious option, and my hubby is obsessed with buffalo sauce anything, so these’ll definitely be a hit at my house! 🙂 Yum! Thanks, Anna! 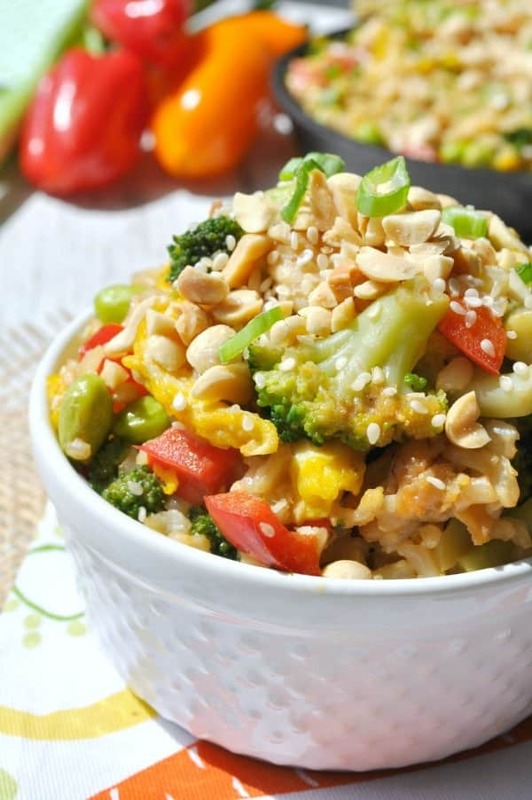 They’re such a good go-to meal option when you don’t really want to cook! 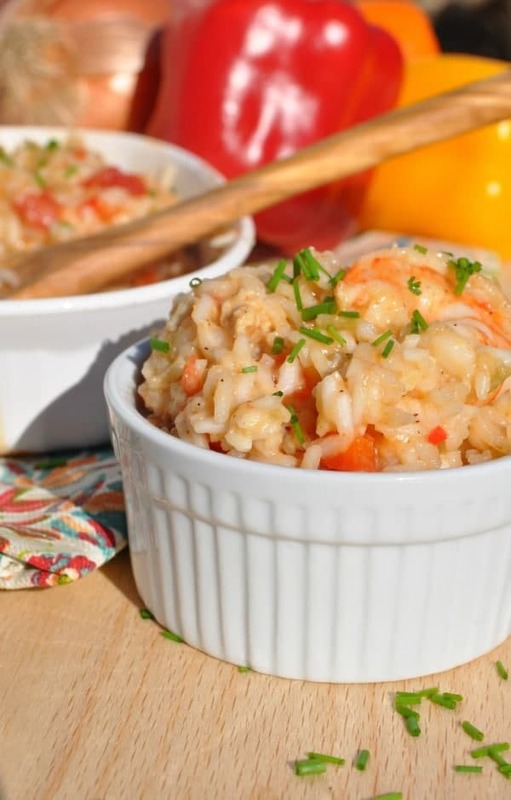 Those look so good and so easy! Love anything buffalo-chicken flavored! I couldn’t find the recommended sauces so I tried Franks Buffalo Wing Sauce… this is one of my new favorite recipes! 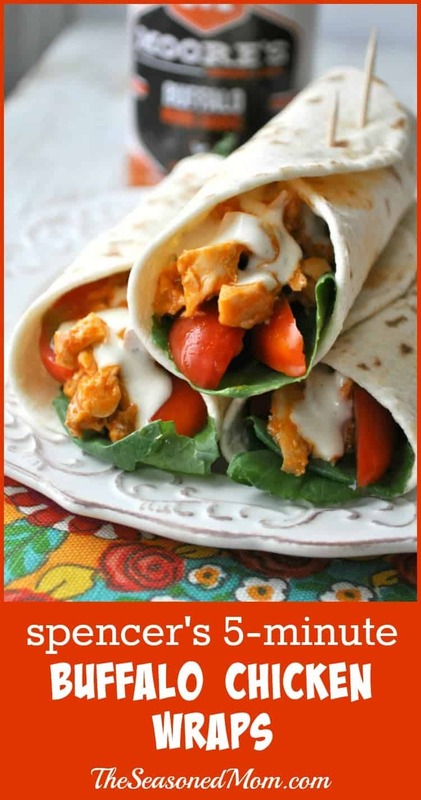 It’s wonderful Articles For Minute Buffalo Chicken Wraps. Really love to read this post and its seems like a great blog. Just read your article.